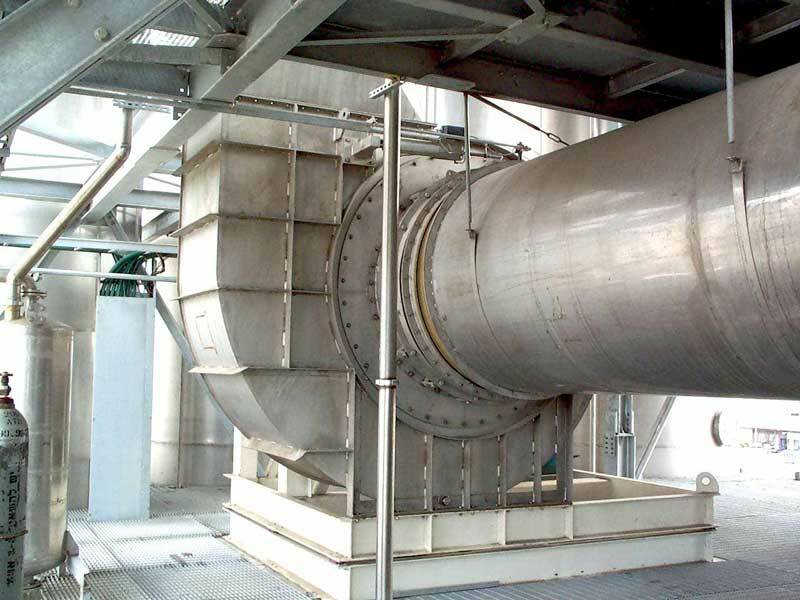 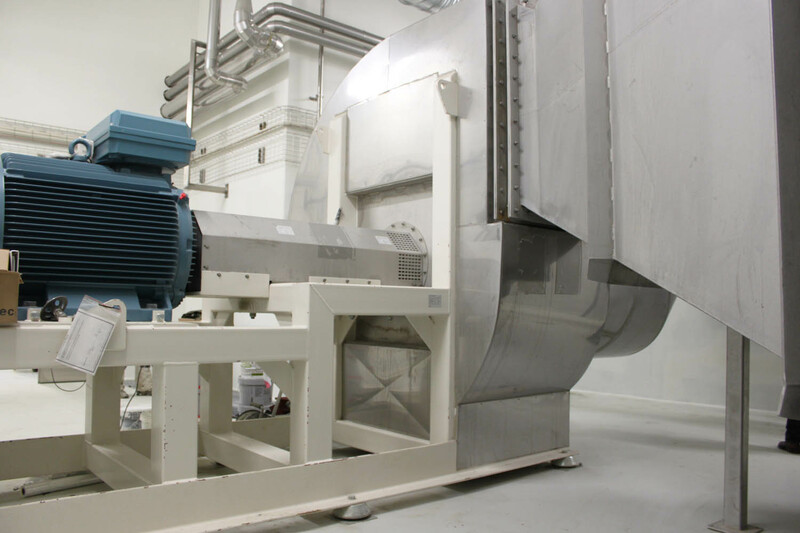 A BarkerBille centrifugal fan can be used within various industries and combined with a wide range of accessories. 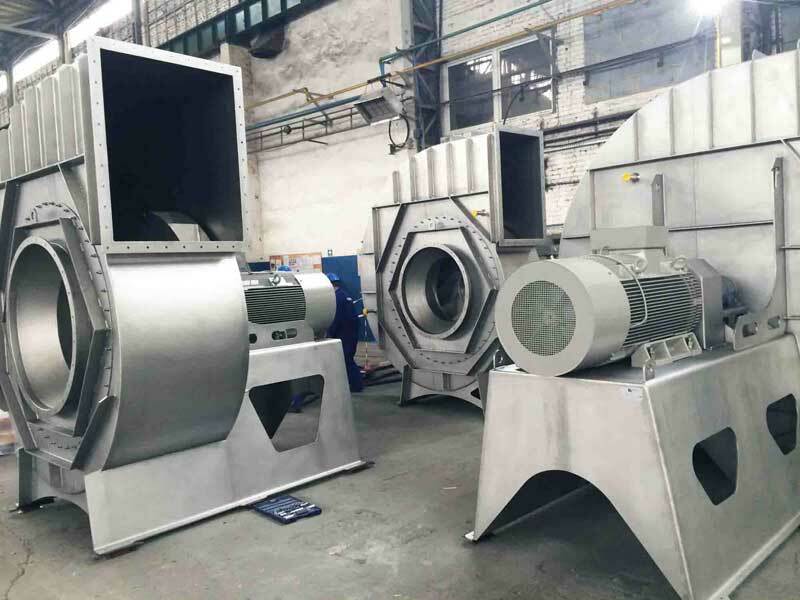 Today we are able to propose centrifugal blower fans with the highest efficiency in the market, which is one of our cornerstones when designing fans. 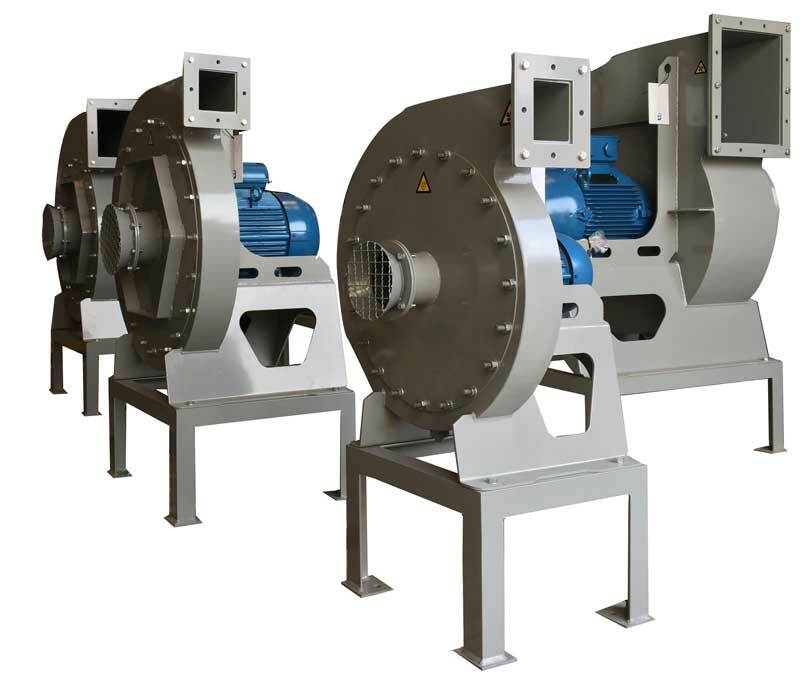 We have designed centrifugal fans for a variety of industries trough the years, among others for the food and marine & offshore industry, and our fans are CE marked and can be ATEX certified and approved. 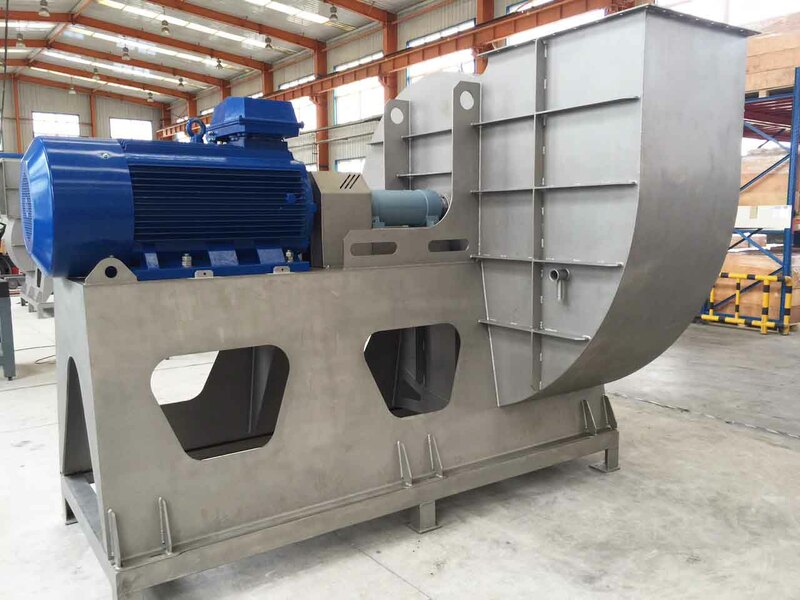 Our fans are designed using our dimensioning software FanDim™ and state-of-the-art 3D technology to provide you with a reliable fan design and ensure efficiency. 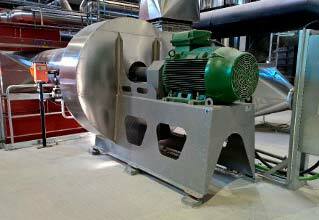 The fans are manufactured in mild steel as well as in stainless steels. 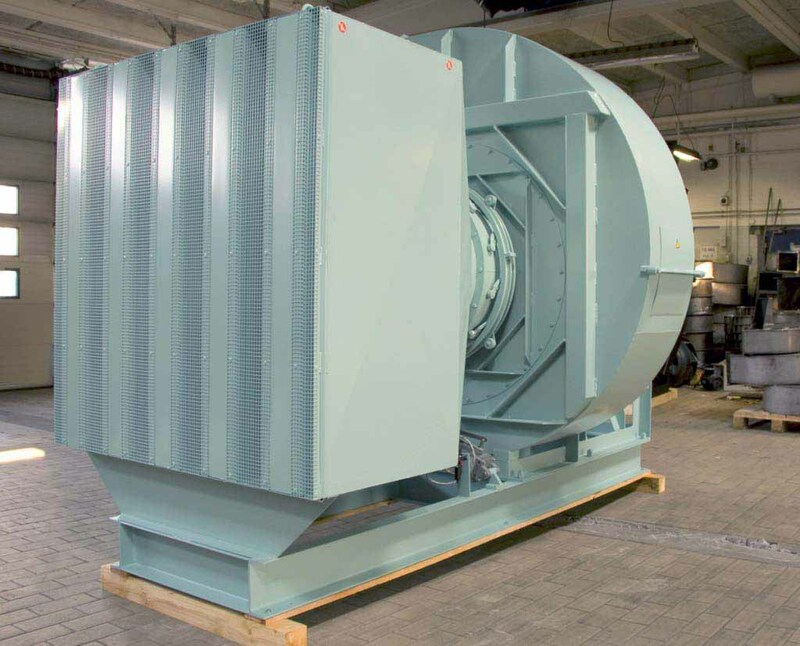 For use in combination with our fans, we offer silencers, noise cabins and other accesories as well as providing insulation of the fans to ensure a low noise level or reduced heat discharge. 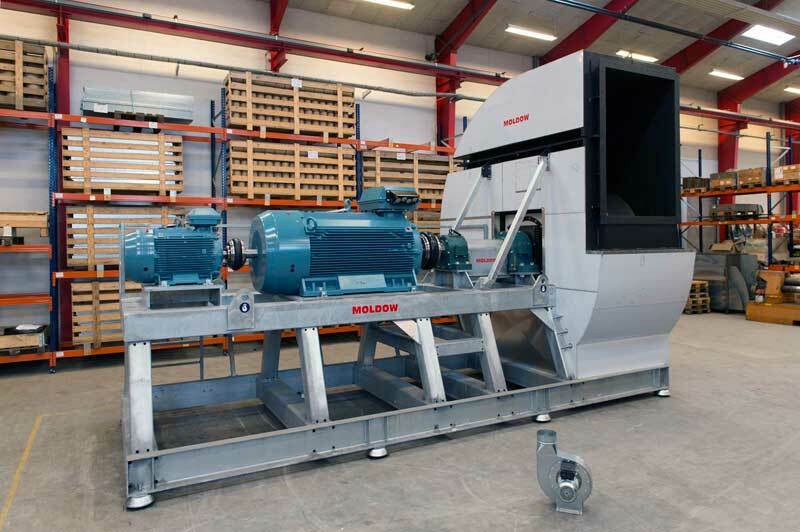 All our products are manufactured with strict focus on quality and durability. 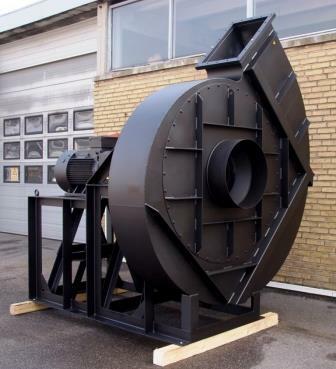 Contact us to learn more about our centrifugal fans.